You read about how we have been treating our bodies better with Konsyl HERE. Now, it is your chance to treat YOUR body better. 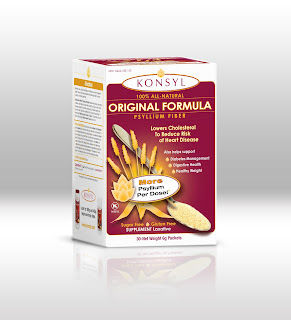 Enter now for a chance to win 30 packets of Konsyl! Enchiladas with Fiber sounds good since my family is big into mexican food. zucchini pancakes.. my son would love them. my little vegetable eating monster! I would like to try the Italian style hamburgers. I love Italian food. The Zucchini Pancakes sound interesting, would love to try! Italian style hamburgers sound amazing! I would like to try Crispy Shortbread Balls and Berries. Yum yum! kristiedonelson(at)gmail(dot)com Thank you. The Fresh Zucchini Pancakes sound amazing!! Thanks for the giveaway... Oatmeal Cookies !